Welcome! We are a group of Christians who are trying to live by the teachings of Jesus Christ. Our goal is to serve God faithfully and to help others do the same. Our congregation is organized according to the pattern that we read about in the Bible, and our worship and work is too. Please feel free to visit one of our services and join us in worshiping the Lord. We also hope that the resources on this website will be of benefit to you in your spiritual growth. 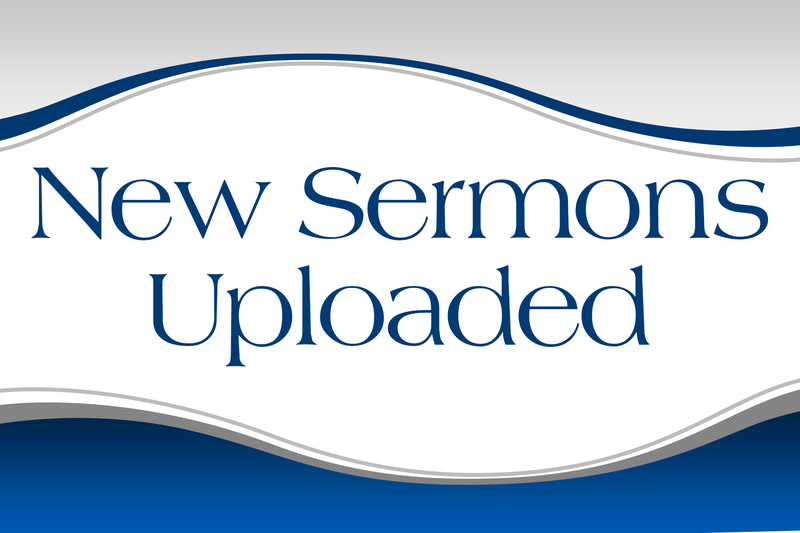 Click the image above to browse our audio sermon archive.